Daily Mass is celebrated at 10:05 am Tuesday through Friday with elementary school students in the Chapel of Divine Mercy. Space is limited, but parents are welcome to attend. 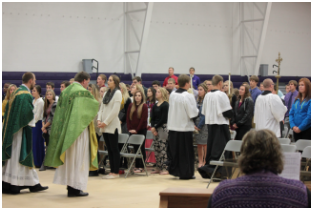 The entire school gathers to celebrate the Eucharist at least once per month in the Old Gymnasium. The Christian virtue of penance is an important part of growing holiness and remaining faithful to our Lord in all that we do. 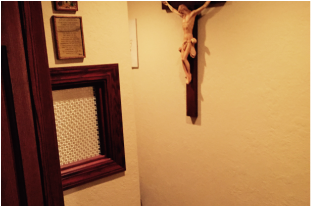 Each month a penance service is celebrated. 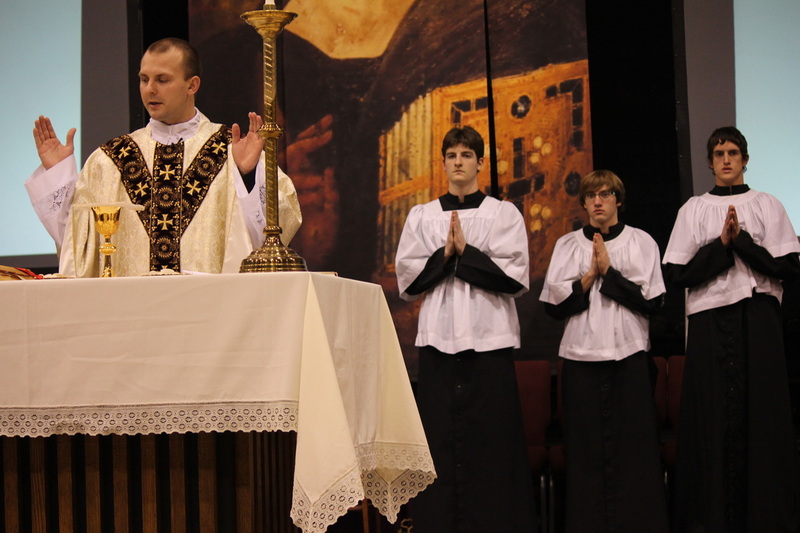 The chaplain is also available to students for the sacrament of confession upon request.